Shop quality candy made in the USA from Kencraft Candy. 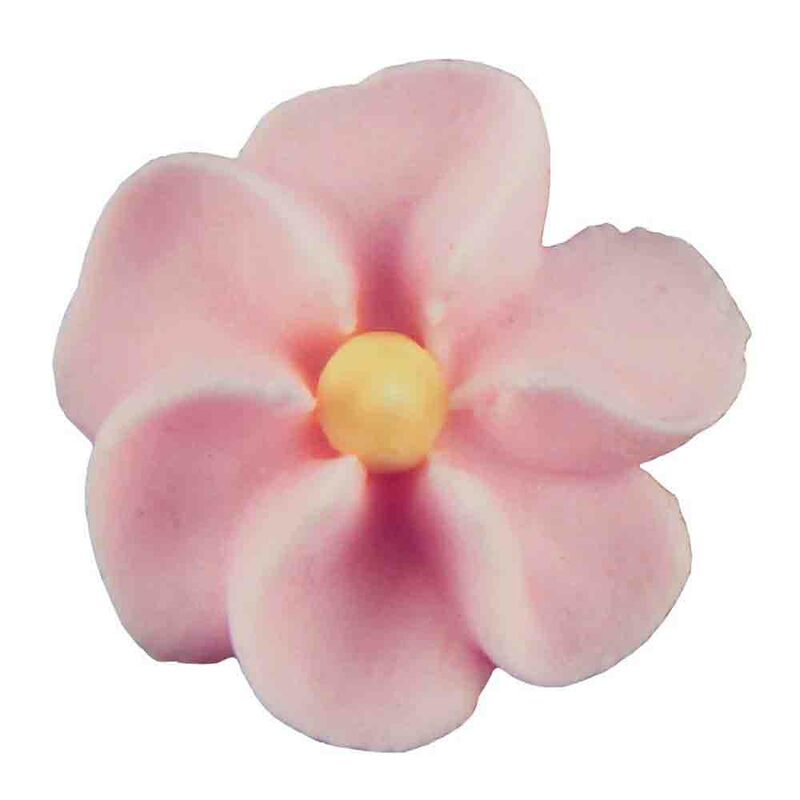 Browse a large selection of icing decorations for almost every occasion. Find candy sprinkles in an assortment of colors.